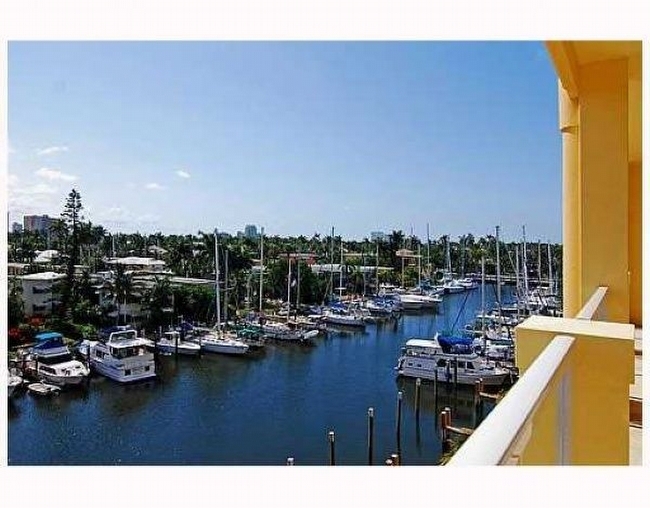 The Meritage Fort Lauderdale is one of several condos found on Hendricks Isle, a slender land mass just north of Las Olas Boulevard renowned for its privacy. 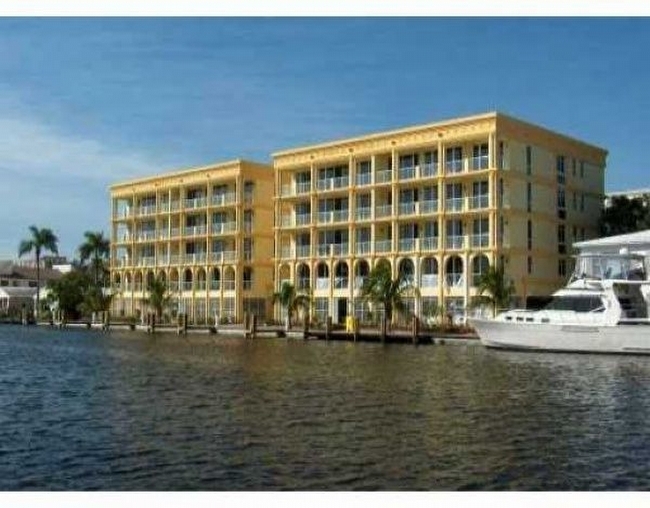 Built in 2006, it’s a waterfront paradise that offers a living experience combining all of the qualities you’d want in an island condo. Besides privacy, expect to enjoy a sun-drenched breezy ambiance, lots of great features and much more waiting to be discovered. Despite the posh nature of The Meritage condo, it’s actually pet friendly. The Meritage also has a swimming pool plus amenities like highly convenient boat docks, a fitness center, assigned parking spaces and much more. You’ll find standard condo residences as well as penthouse units at The Meritage. Residential features include expansive balconies, floor to ceiling windows, gourmet kitchens with solid wood cabinetry and marble bathrooms. Thanks to Hendricks Isle and its shape, the views are excellent in every direction. The Meritage Fort Lauderdale is aggressively dynamic. As a Meritage condo resident, the best of Fort Lauderdale is available to you at a moment’s notice thanks to the area Meritage calls home. From Meritage you can explore the sun-kissed sands of Fort Lauderdale, walk to the many hotspots in Las Olas near Meritage or simply enjoy the modern ambiance that makes Meritage even more appealing. For more excitement, visit the downtown Hollywood area not far from Meritage.